Come and meet other mums and learn a skill for life! A fun and relaxed session allowing the babies to determine how the session progresses. Mums are encouraged to feed/change their babies when necessary and we can catch up on anything missed at the end. 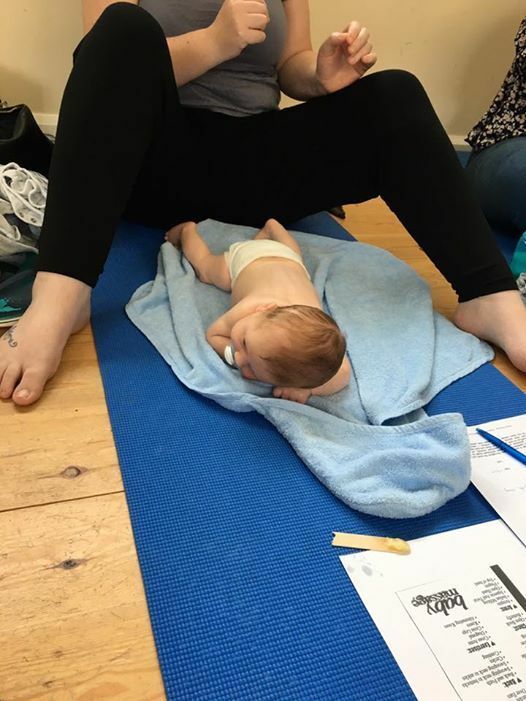 The session incorporates a full body massage routine with the wind/colic routine and also some reflexology points. This part of the session takes about an hour leaving us some time for snacks and chat! Massage wax for the babies is provided and there is an opportunity to buy some if you want. Please bring your own if you have some you already enjoy using! 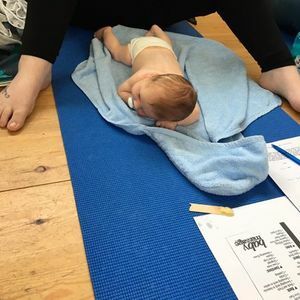 Mats are provided but please bring a blanket for babies to lie on, and come in comfortable clothes so you can move freely. Partners or another adult are also very welcome to attend with you! Payment can be made on the website to secure your place or by online payment.